Credit Card Processing, Done Right! With our focus always keenly aimed at providing the most transparent, comprehensive and sensible credit card processing services, Americard Payment is quickly becoming the most respected firm in the electronic payment industry. 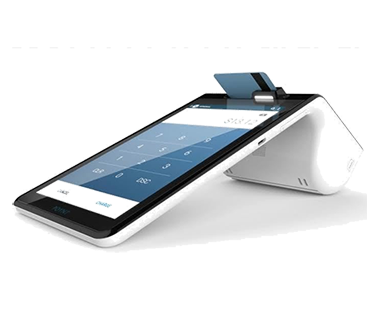 Our credit card processing services utilize the industry’s most advanced countertop and mobile electronic payment devices to meet the needs of today’s merchants. Combining cutting edge technology with unparalleled client care techniques, our team of processing experts work to ensure that your payment solutions are met with efficiency and attentive care. Customizing your payment processing services to your specific business needs, we provide competitively low rates, uncompromised security, and unmatched reliability. 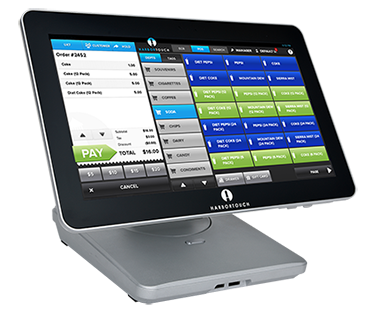 From simple payment card stations to multi-tasking electronic customer and inventory management devices, our systems are specifically designed with you – the merchant – in mind. With more than 20 years of experience in the field, we have the knowledge and expertise needed to deliver the most effective and reliable credit card processing processing services, regardless of the size of your business. Find out why so many mobile businesses, storefront businesses, and leading global merchants turn to Americard for comprehensive payment processing services. No matter which service you choose, Americard lets you accept credit cards without making a big dent in your margins. Confusing discount rates and merchant pricing can make it difficult for merchants to compare competitive quotes and choose the best program for their business. ©2016 Americard Payment Processing | Americard Payment Processing, LLC. is a registered ISO of Wells Fargo Bank, N.A., Concord, CA." - Do not copy. All rights reserved.